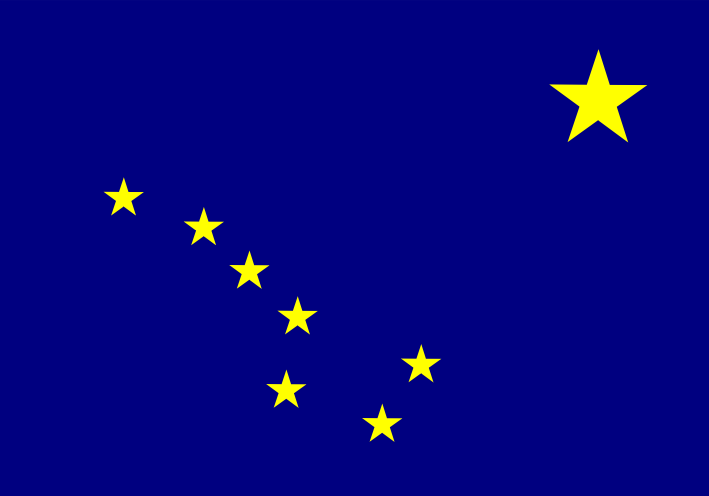 Alaskan Health statistics, definitions and sources. DEFINITION: Do you currently use smokeless tobacco? (Of people who have ever used smokeless tobacco). Percent of respondents who answered yes. SOURCE: Centers for Disease Control and Prevention (CDC). Behavioral Risk Factor Surveillance System Survey Data. Atlanta, Georgia: U.S. Department of Health and Human Services, Centers for Disease Control and Prevention, 2000. 19th October 2007	 What do you guys do?